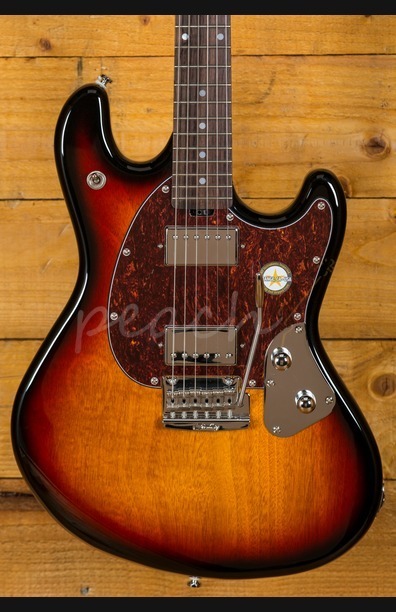 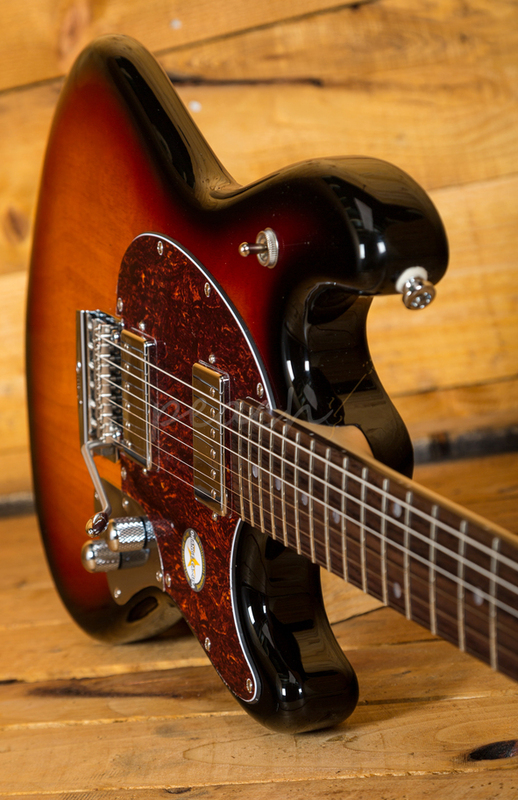 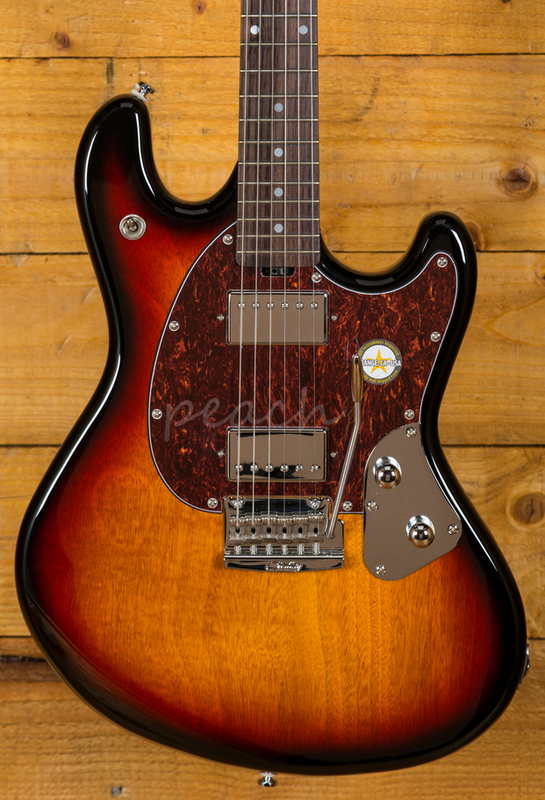 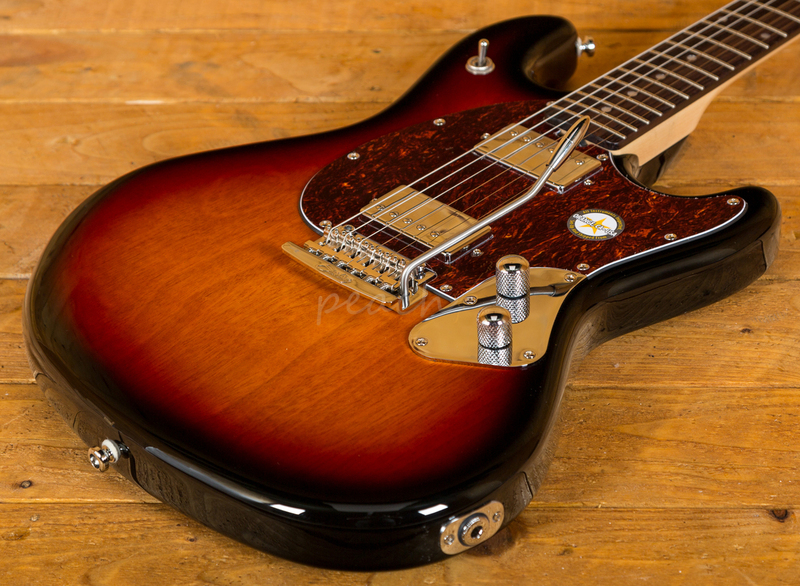 With an African Mahogany body, finished in a beautiful 3 Tone Sunburst, the StingRay SR50 benefits from super comfortable curves and body contours. 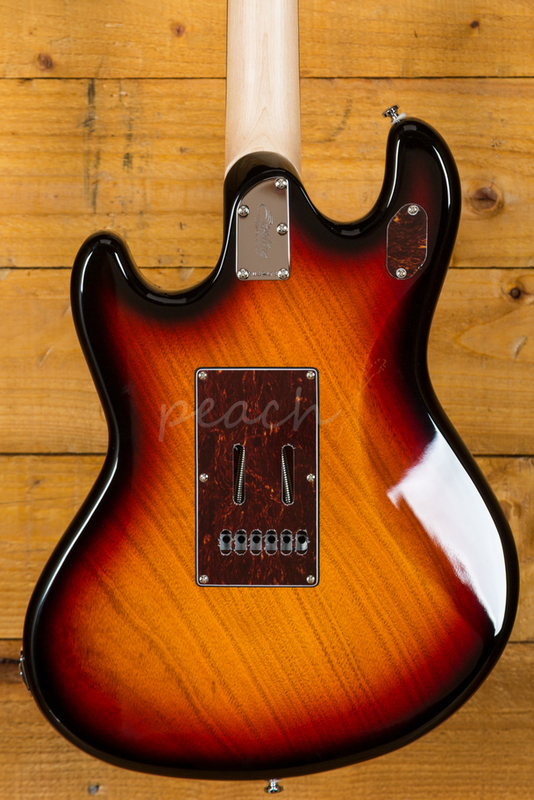 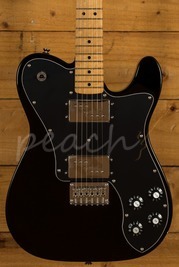 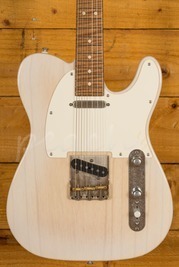 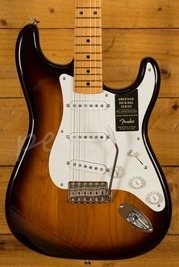 The Maple neck with Rosewood fingerboard completes the tone wood dream team. 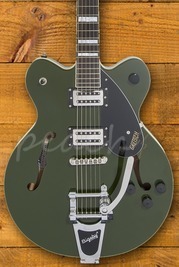 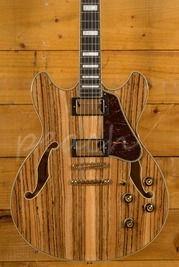 Rich and resonant this guitar has great sustain.